Whisky and wine tastings come to Brooklyn this month. 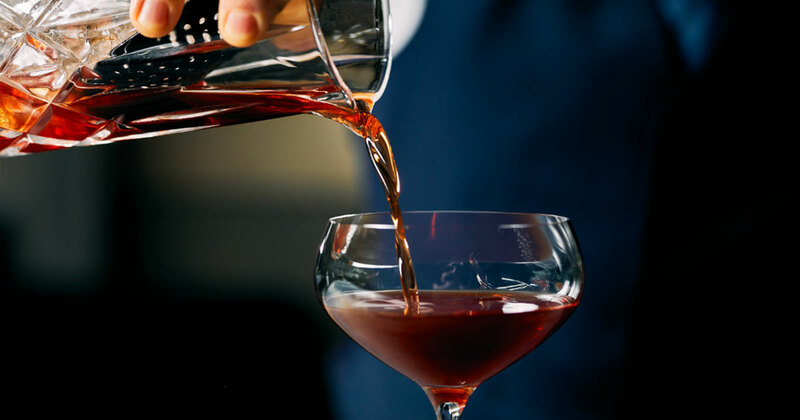 Get ready for whisky and wine to take over Brooklyn last this month: from Thursday April 11 to Saturday April 13 the prestigious Weylin in Williamsburg will play host to a revolving door of whisky and wine tasters. The Whisky Extravaganza kicks off the weekend on Thursday night returning to New York with over 100 varieties to select from and featuring brands like Diageo, Glen Moray, and High West Distillery. 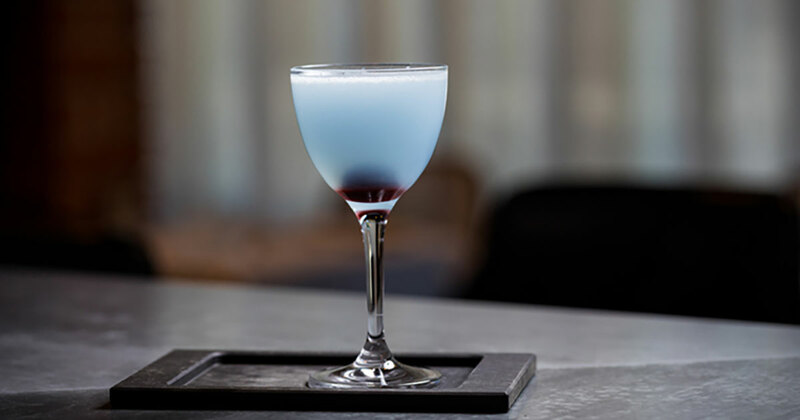 To follow up Thursday’s Whisky themed festivities, the Weylin will host the two-part education one-part revolution festival known as the Wine Riot 2.0 on Friday and Saturday. Guests will have access to over 100 new wines from producers such as All-Wise Meadery, Ravines Wine Cellars, and Michelle Wine Estates to name a few. Both events will be able to take advantage of one of New York’s most exciting venues, The Weylin, giving guests the chance to walk around a Brooklyn landmark while sampling new whisky’s and wines. The Weylin, previously known as the Williamsburgh Savings Bank had fallen into steep disrepair since it’s construction in the 1870s and only after an extensive and award-winning restoration project is it ready for public visitation. Now operating as an event space, the Weylin offers its beautiful architecture and interior design towards high-quality events like this weekend’s tastings. The return of the Whisky Extravangaza will give whisky lovers the chance to broaden their appreciation for the drink and all the variety that it is capable of. 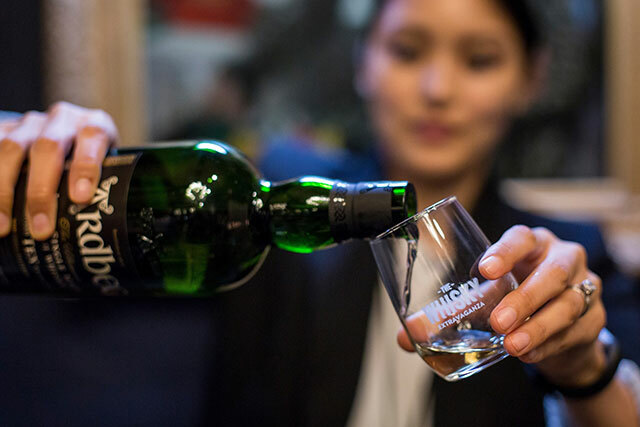 Guests can take advantage of unlimited whisky tastings, a signature tasting glass, and light bites for the price of $95 with the Dram & Bites package. For a more extensive look at the whisky offerings, The Connoisseur package at $195 includes unlimited whisky tastings, lite bites, a Glencairn ™ tasting glass and access to the Masterclass, a series curated by industry experts to take a dive into whisky distilling, history, and tasting. The aptly named Wine Riot 2.0 continues to revolutionize any traditional concepts of wine tasting with its Millennial-focused approach. 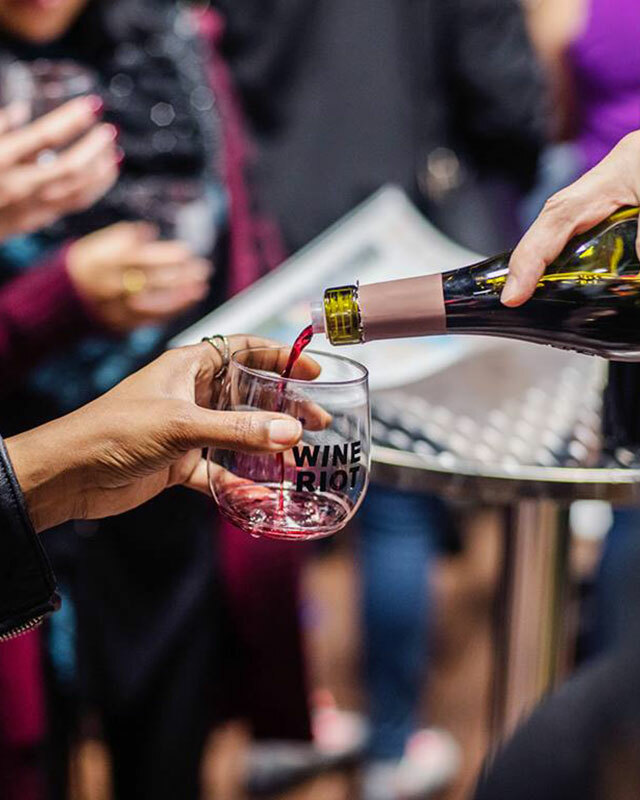 The Wine Riot event offers interactive booths, scavenger hunts, open forum discussions and most importantly, access to over one hundred new wines. For $65 general admission guests will receive unlimited wine access and some lite bites including the NYC staple: Insomnia Cookies. The VIP package at $95 receives an extra 30 minutes of time as well as access to the VIP lounge and one-on-one discussion with local sommeliers. “Wine Riot is the perfect forum to help people explore wine in a comfortable, fun and easy to understand manner. As a Sommelier that absolutely loves educating people about wine, I’ve designed a series of easy and immersive activities for Wine Riot 2.0 that are sure to resonate with our attendees, making their ongoing wine experiences more enjoyable than they ever imagined,” says Erik Segelbaum, Wine Riot’s Host & Head of Educational Development. By changing the way wine tasting is done Wine Riot 2.0 has opened wine tastings to new generations and created an exciting event fit for both the passionate and the curious. Both events will benefit from the massive open space the Weylin provides and offer a setting in which both novice and experienced tasters can enjoy themselves and learn. Whisky Extravangaza will take place at the Weylin on April 11 from 7:30 PM to 10:00 PM while the Masterclass takes place from 6:30PM-7: 30 PM. Business casual dress code is required. You can get access to tickets at thewhiskyextravaganza.com. Wine Riot 2.0 will take place over three separate sessions. The first on Friday April 2 lasts from 7:30PM -10PM while the Saturday sessions go from 2:30PM-5PM and 7:30PM-10Pm respectively. You can learn more and purchase tickets at wineriot.com. The Weylin, 175 Broadway, Brooklyn NY 11211.